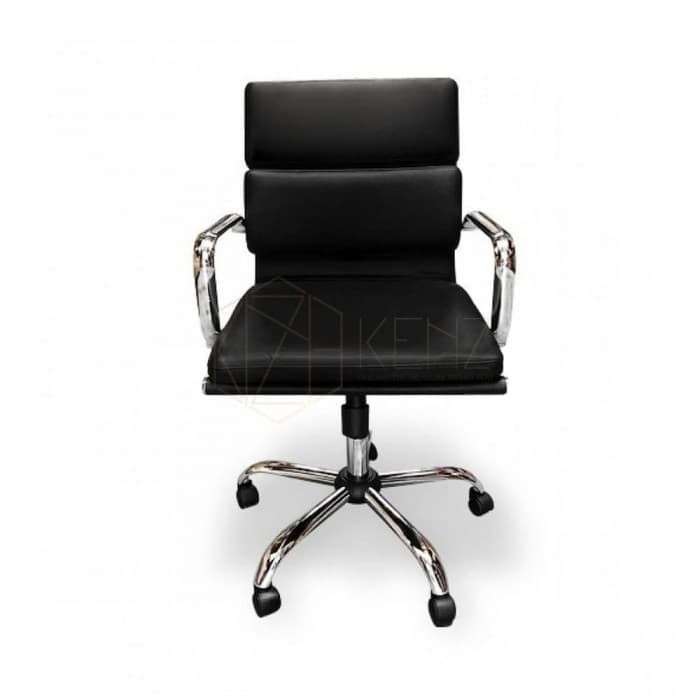 This Italian leather beauty was inspired by the famous Eames office chair. 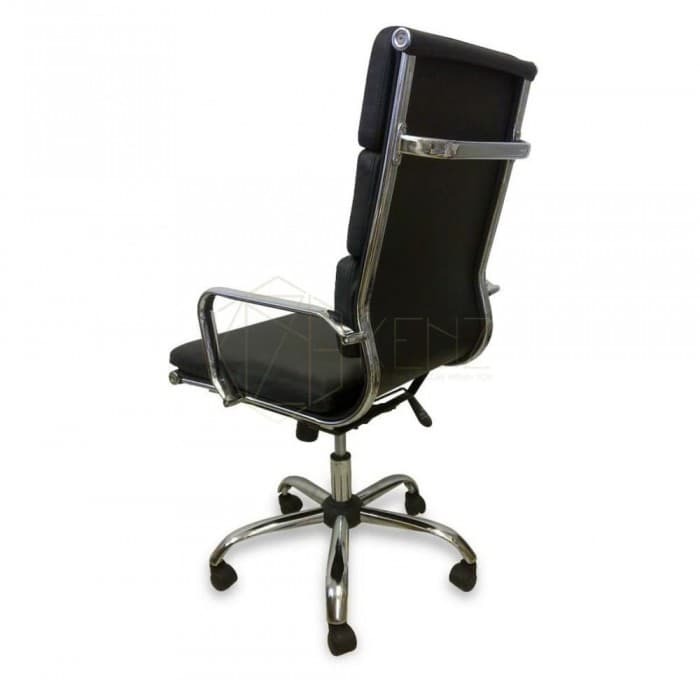 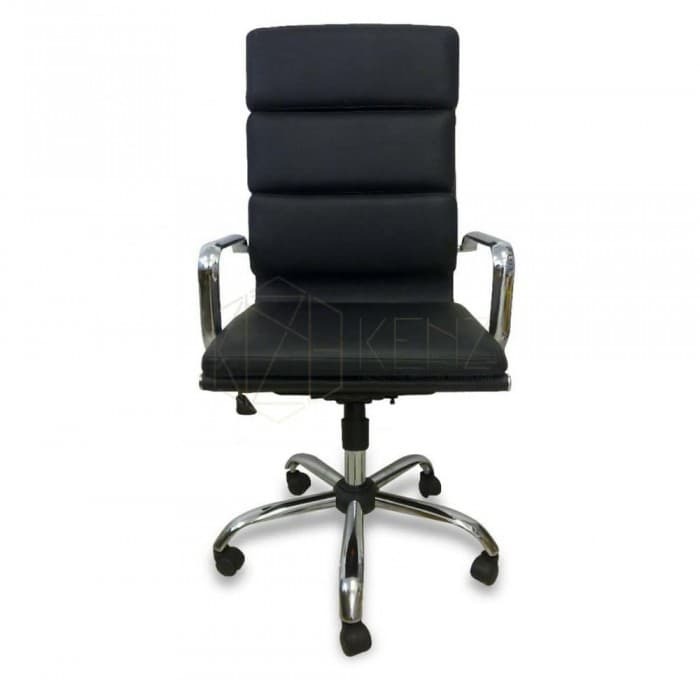 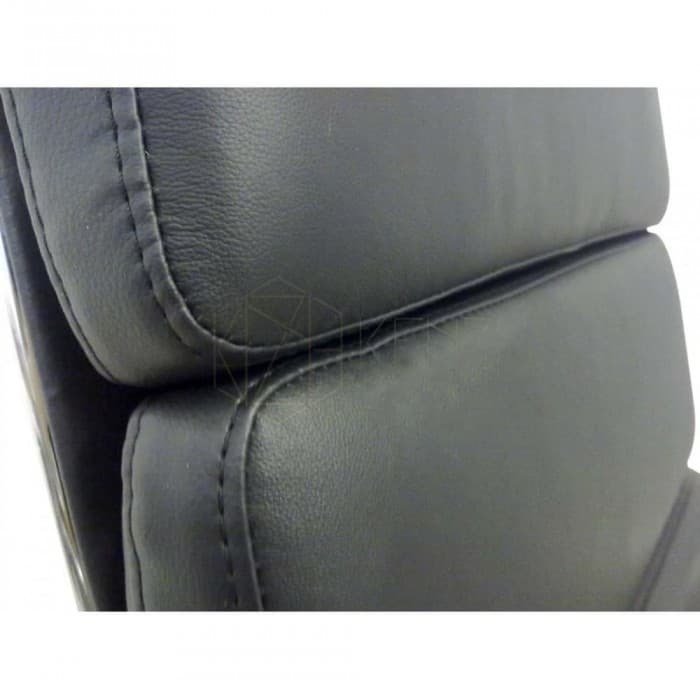 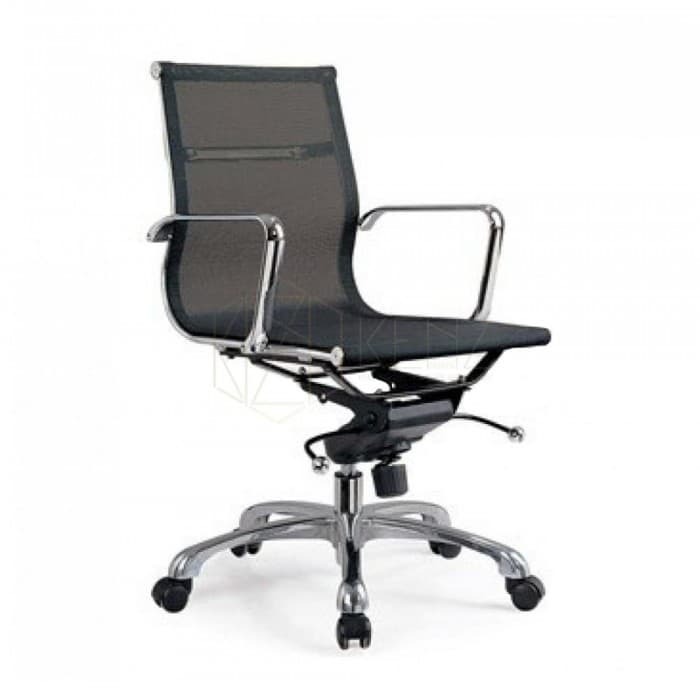 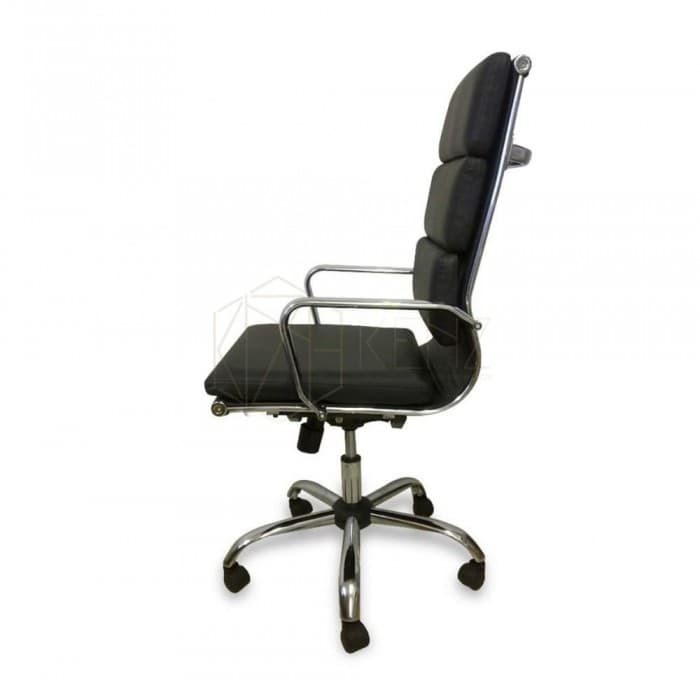 The comfortable leather seat will make you fall in love with this beautiful desk chair. 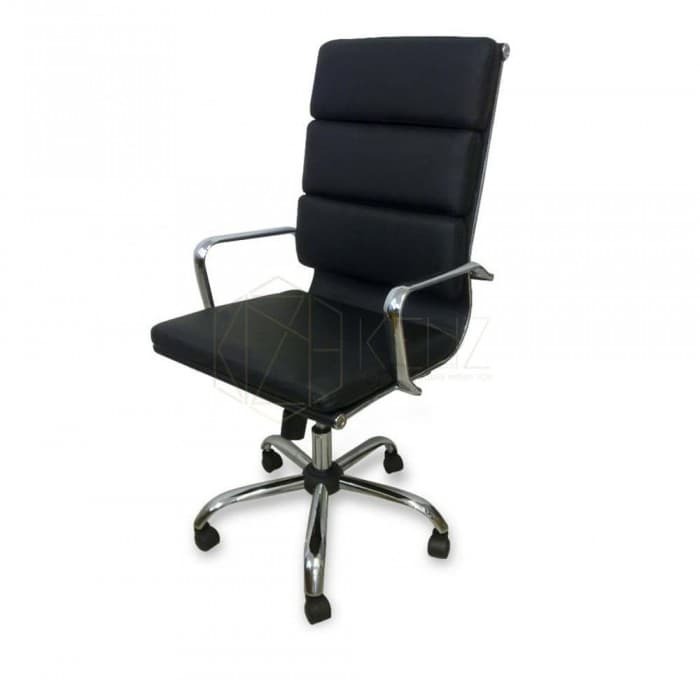 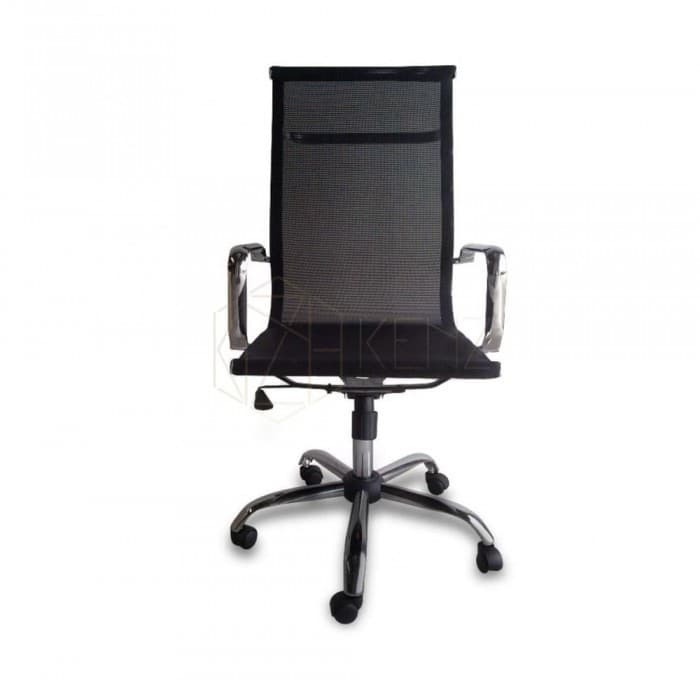 Made from quality materials, this office chair will create a modern atmosphere and add a modern touch.